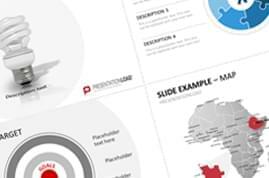 Choose from a large variety of high-quality templates and benefit from professional tips & tricks which guide you through table and diagram charts. 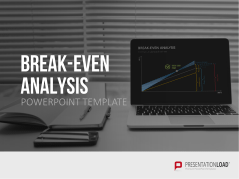 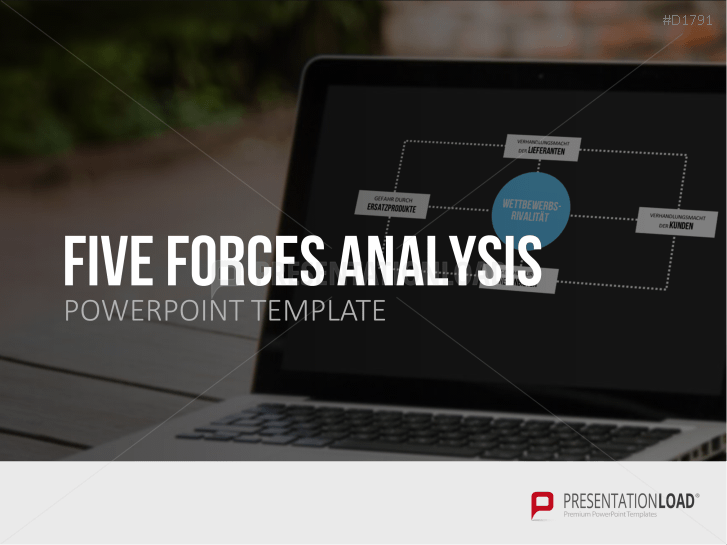 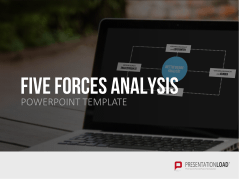 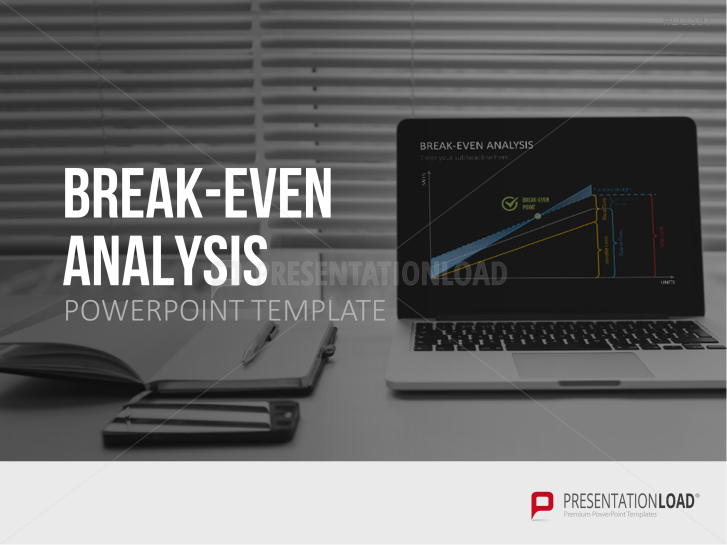 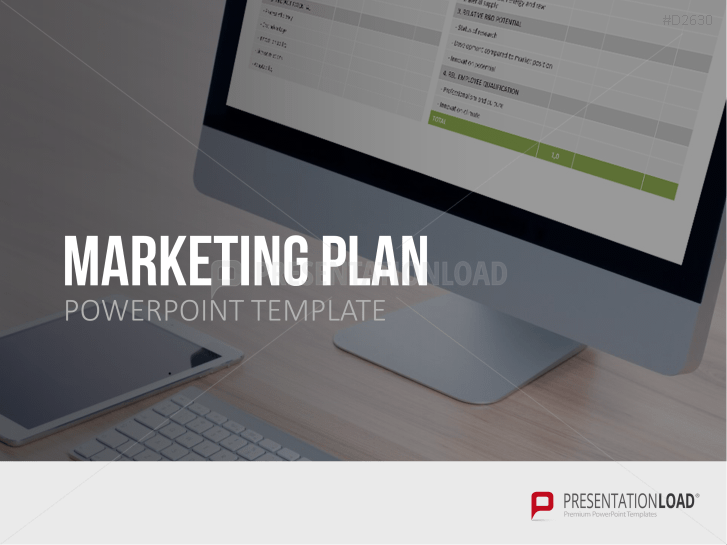 Utilize PowerPoint work sheets and blank forms to illustrate your analysis in a professional and attractive way. 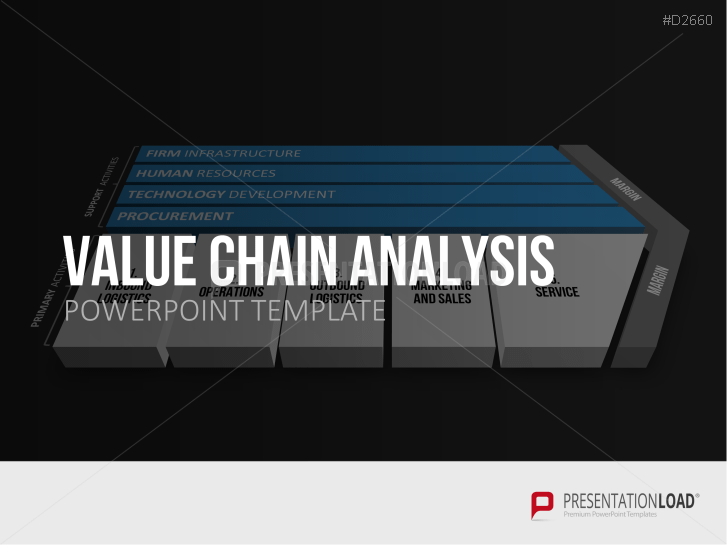 Visualize your company’s management or the allocation of resources and formulate an integrated management system (IMS). 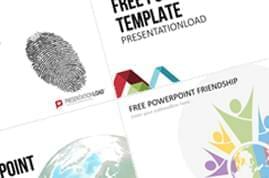 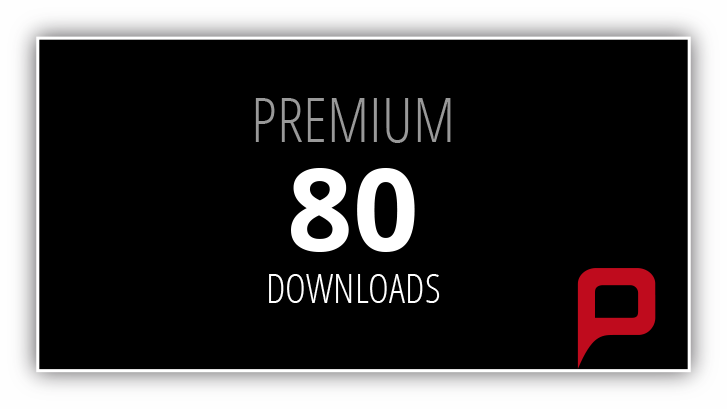 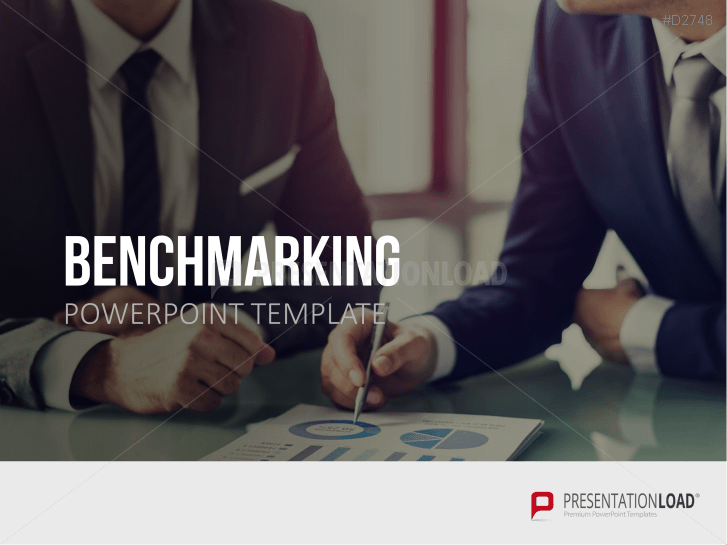 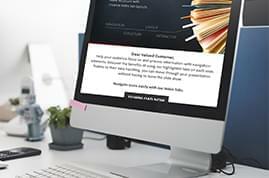 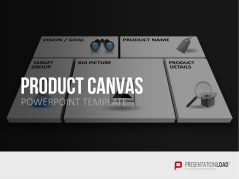 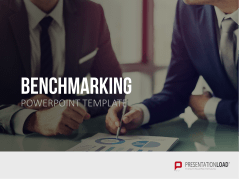 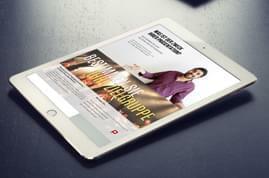 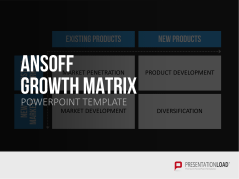 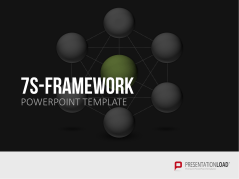 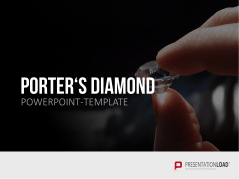 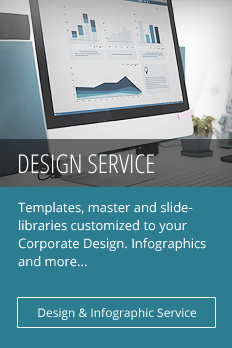 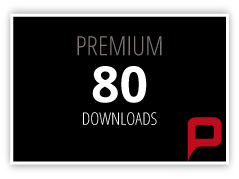 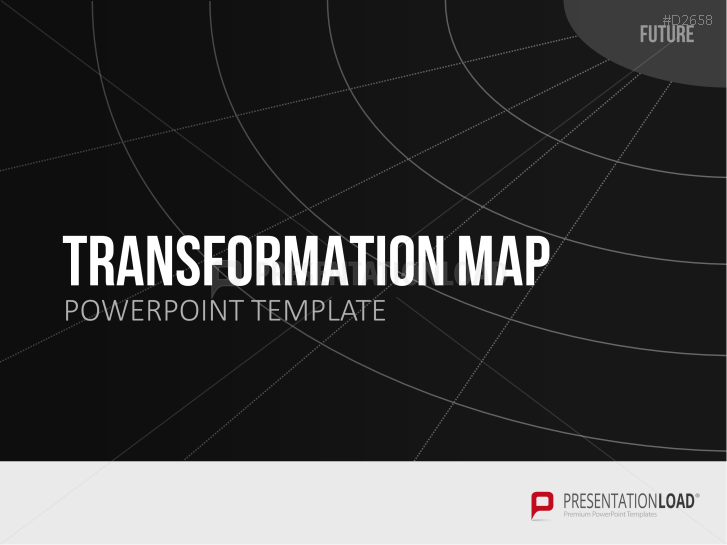 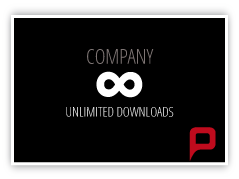 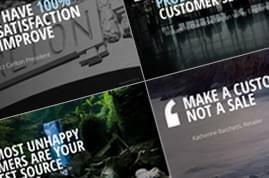 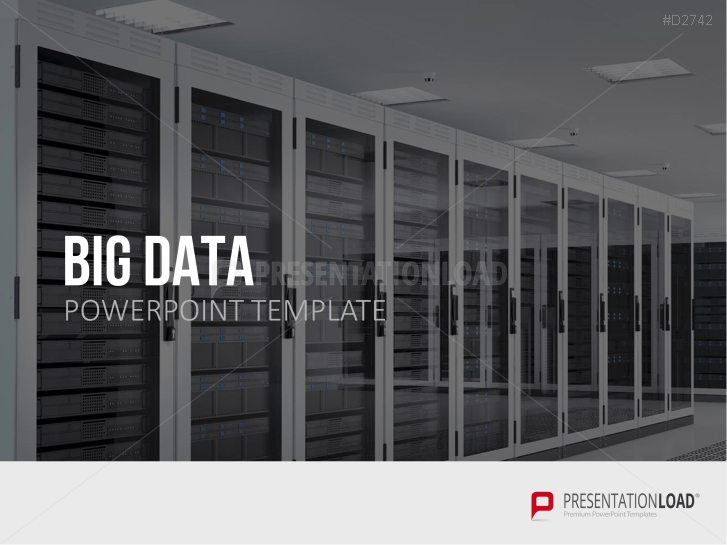 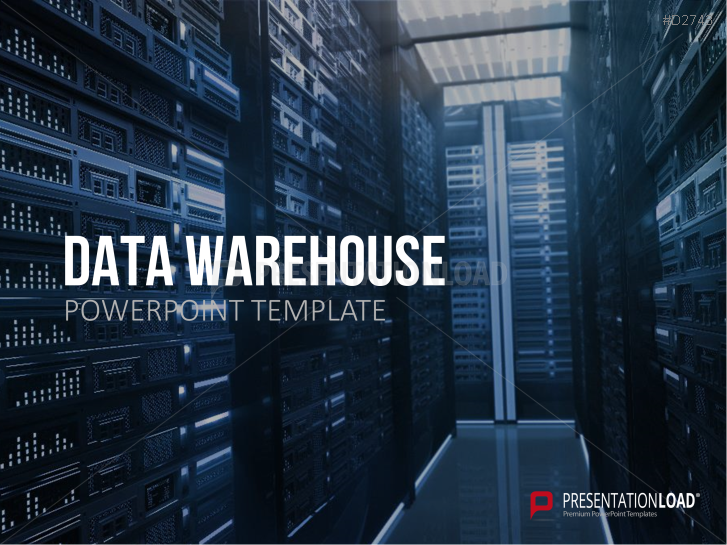 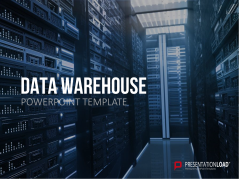 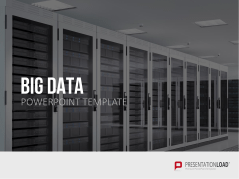 With these premium templates you can create an outstanding presentation with just a few clicks. 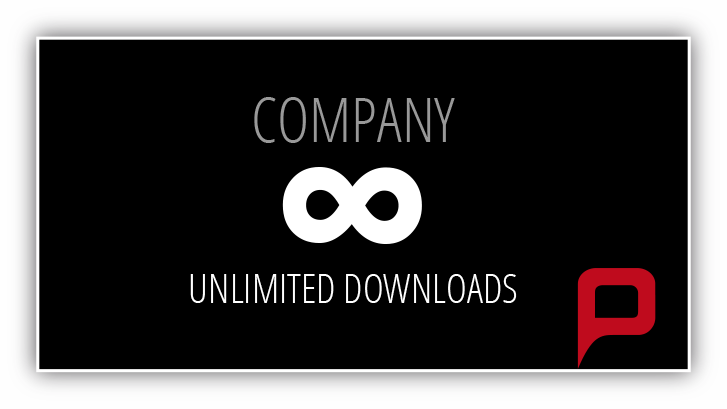 Every company is dependent on market developments and competitors. 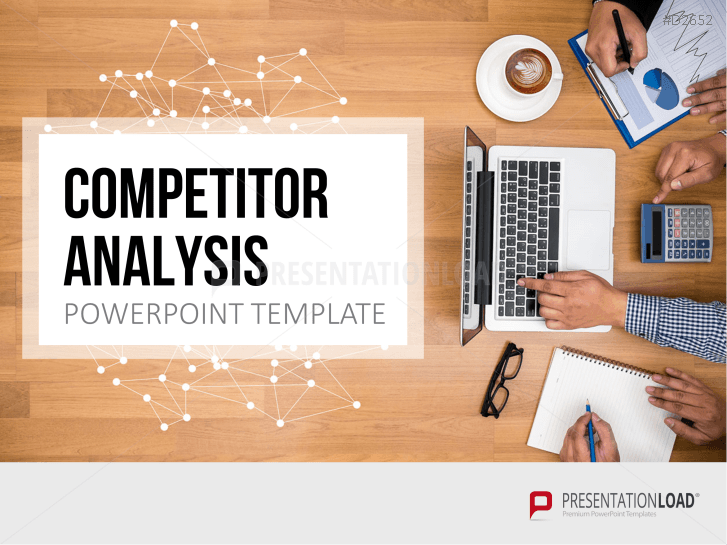 Analyzing the competition and their products is thus a very important strategic instrument for any company. With the Competitor Analysis template, a competitor analysis can be professionally approached by using the included checklists, tables, SWOT analyses, maps and diagrams. 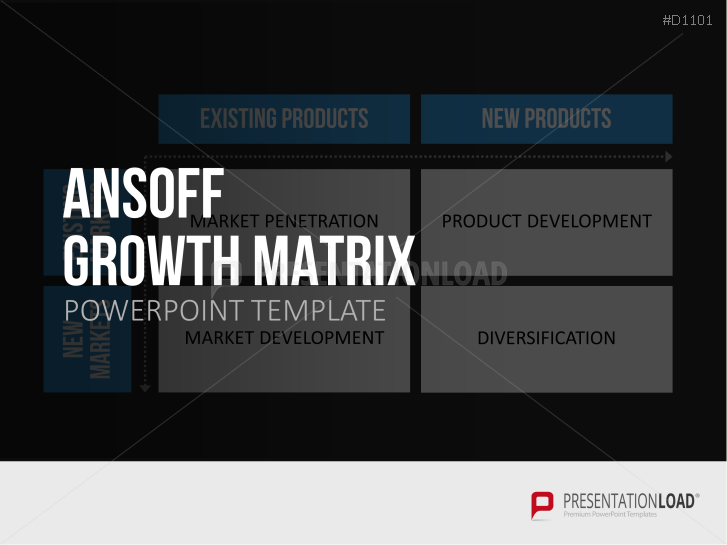 In addition, the Nine-Field-Matrix Charts are a great supplementary set to present the allocation of resources of different business units. 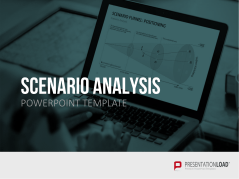 Or why not set new goals: the Balanced Scorecard Charts are perfect to visualize new visions and strategies for the successful future of your company. 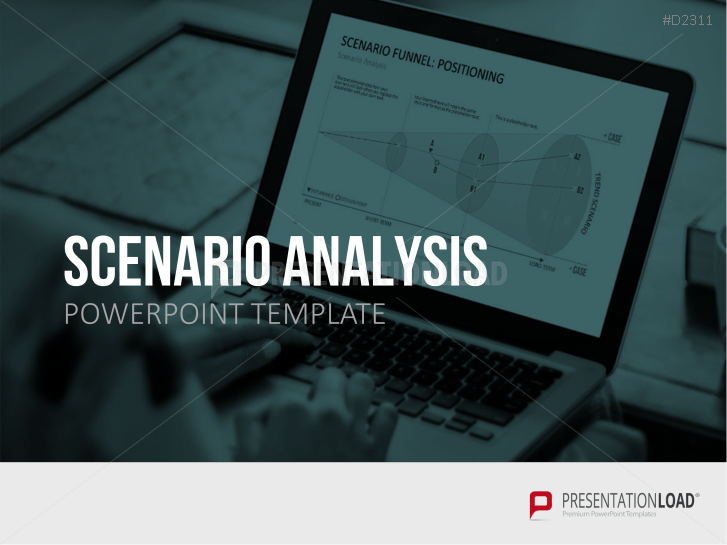 Scenario analysis illustrations in varying designs and compositions. 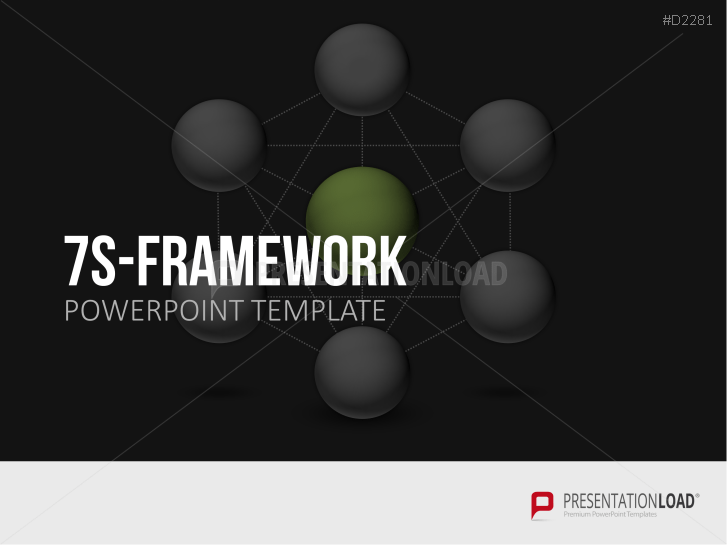 Review external and internal stakeholders with an extensive set of charts, matrixes, mind maps, Venn diagrams and more. 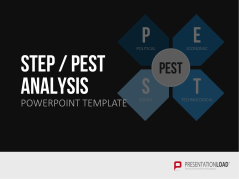 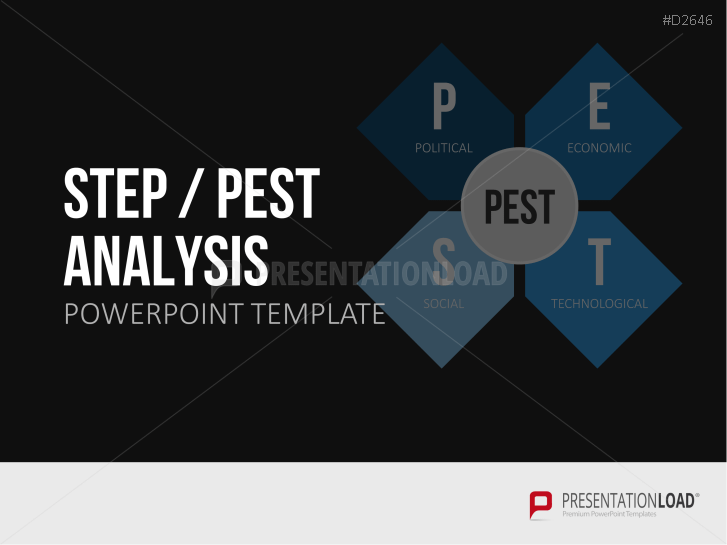 Compellingly present a PEST analysis for your company (including variations such as STEP, STEEP, PESTEL). Various layouts and designs of the Business Model Canvas. 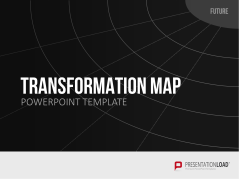 Set of transformation maps to display plans and strategies during periods of growth, change, development and more. 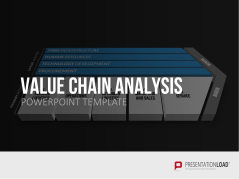 Present production stages at a glance with numerous layouts of value chain analyses. 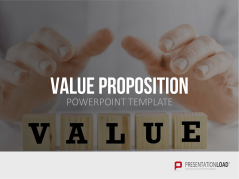 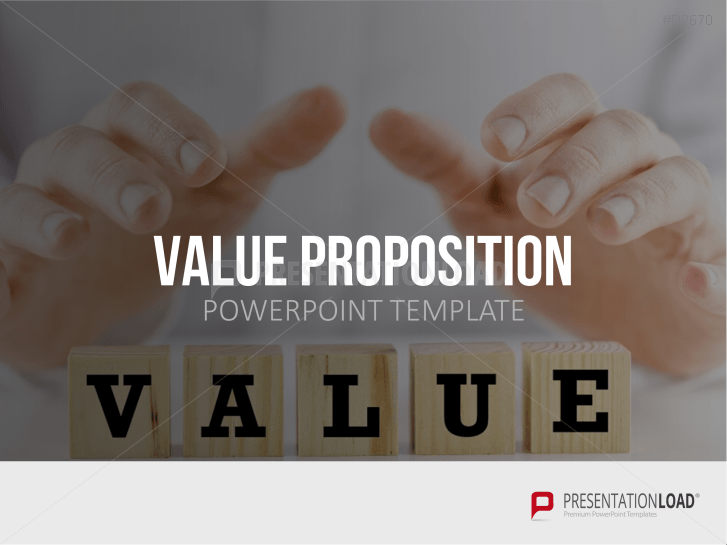 Definition, basic knowledge, graphics and various designs of the value proposition for editing in PowerPoint. 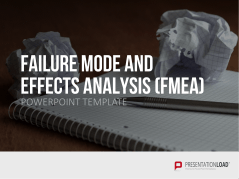 Present a comprehensive analysis of your business using 12 different EFQM models variations – incl. 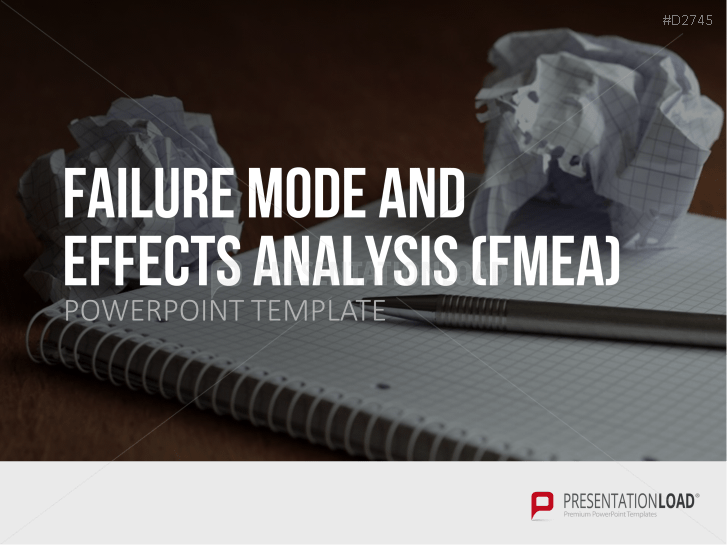 scoring guidelines, action plan, assessment cycle and more.